PhD student Mengsen Zhang has lead authored a research article to be published in the Public Library of Science: Zhang, M., Kelso, J.A.S, Tognoli, E., (in press). Critical diversity: divided or united states of social coordination. PLoS One. Dr Scott Kelso, Founding Center Director, and FAU Eminent Scholar has a new book in press. Learning to live together: Promoting social harmony. Springer, Heidelberg (this book contains papers by 3 Nobel Laureates). Dr Kelso has also been elected as a member of the Global Future Council of Neurotechnologies and Brain Science for the World Economic Forum, been elected President of the International S.T.E.P.S. (Science, Technology, Economics, & Politics for Society) & Chairman of the Olympiads of the Mind, and been honored with membership in the prestigious Royal Irish Academy, Ireland’s leading body of experts in the sciences and humanities. Click here! Candidates should have a PhD in one of the following degrees: mechanical engineering, electrical engineering, biomedical engineering, bioengineering or related, with interest and/or experience in transdisciplinary work at the intersection of robotic hands, biology, and biomedical systems. Prior experience in the neural field will be considered an advantage, though not a necessity. Underrepresented minorities and women are warmly encouraged to apply. Congratulations to Center student Michael Mannino. He was awarded the Graduate Scholarship for Academic Excellence ($5000) this academic year! Dr. Scott Kelso, Founding Director of the Center for Complex Systems and Brain Sciences and FAU Eminent Scholar, has been inducted into the Royal Irish Academy, Ireland’s leading body of experts in the sciences and humanities. The inaugural ceremony was held in Dublin on May 26, 2017. 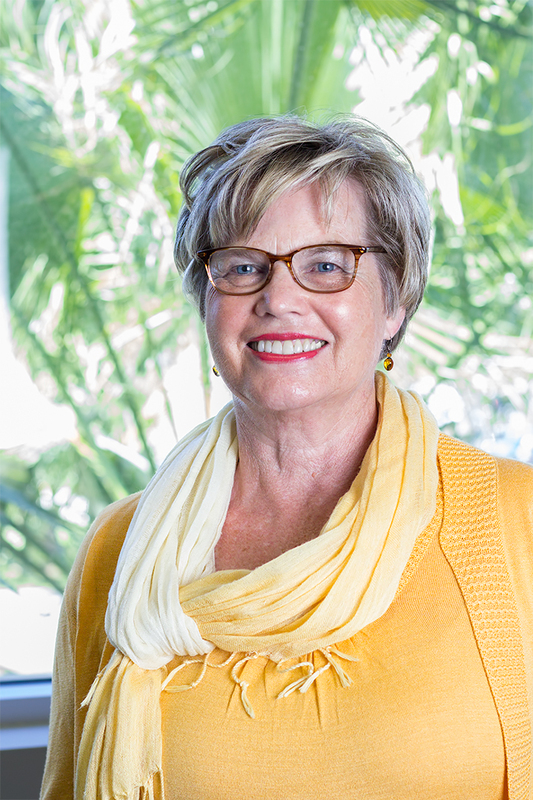 Dr. Janet Blanks, former Director of the Center for Complex Systems and Brain Sciences, is in the process of retiring and returning to San Diego, where she will live with family. 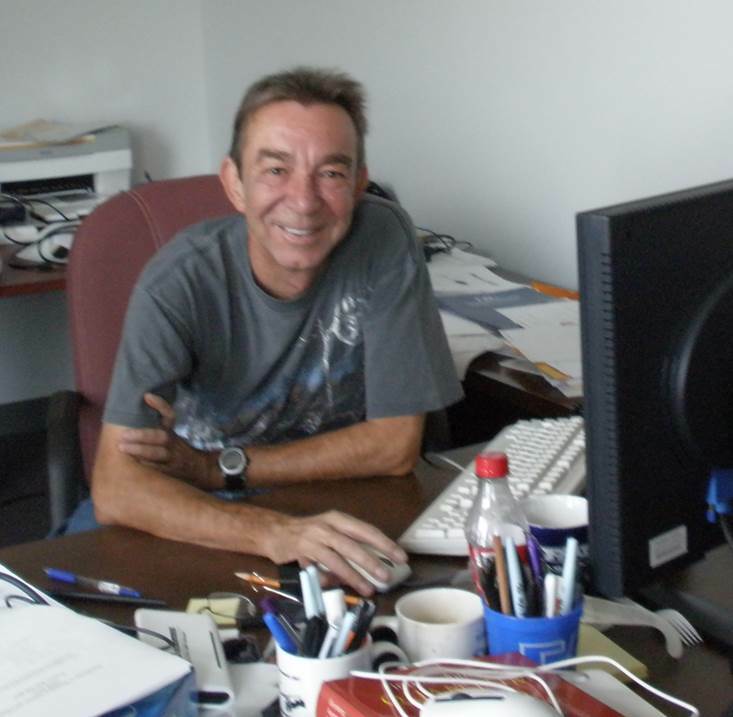 Dr. Howard Prentice, Center for Complex Systems and Brain Sciences and Department of Biomedical Science, has been promoted to Full Professor at FAU. Dr. Sammy Hong, Center for Complex Systems and Brain Sciences and Department of Psychology, has been promoted to Associate Professor, and received tenure, at FAU. 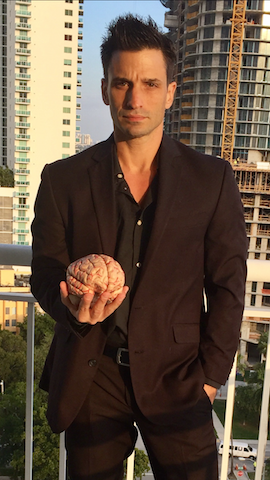 Dr. Armin Fuchs, Center for Complex Systems and Brain Sciences and Department of Physics, has been promoted to Full Professor at FAU. 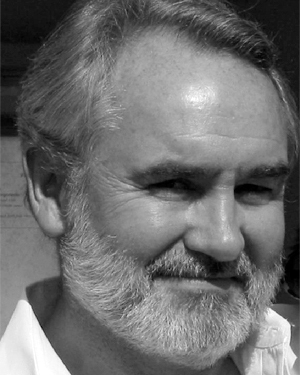 Dr. Clay Holroyd, Professor of Psychology at the University of Victoria, is on sabbatical in the Center this semester. 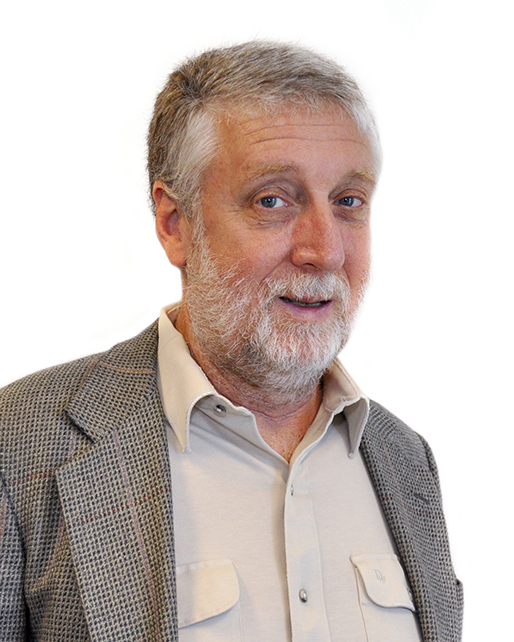 Dr. Holroyd directs the Learning and Cognitive Control Laboratory at the University of Victoria. 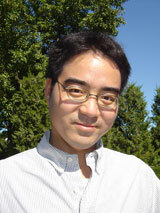 His main scientific interest is in the cognitive neuroscience of cognitive control and decision making. His research points to the anterior cingulate cortex, the midbrain dopamine system, and the locus coeruleus as forming a critical neural network supporting such behavior. To get at these issues he follows a "converging methods" approach involving electroencephalography, functional magnetic resonance imaging, and computational modelling. 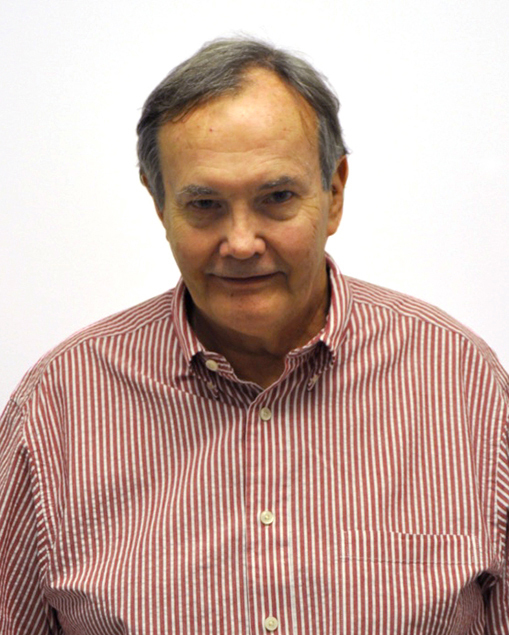 We warmly welcome Dr. Holroyd to the Center. 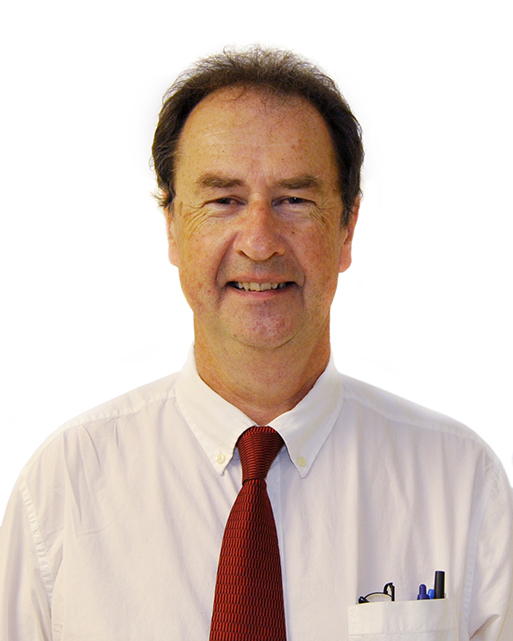 Dr. Erik Engeberg, Associate Professor of OME has joined the Center faculty. NEW [1/20/16]: Postdoc/Research Scientist Opportunity!! The Human Brain and Behavior Laboratory (HBBL), Center for Complex Systems and Brain Sciences at Florida Atlantic University (FAU) invites applications for a NIMH-funded Postdoctoral/Research Scientist position in Human Neuroscience. The aim of the project is to advance a multilevel understanding of real-time social interaction using a combination of brain imaging (EEG,fMRI, etc), behavioral recording and theoretical/computational/dynamical modeling (for examples see Tognoli et al., PNAS, 2007; Kostrubiec, et al., PLoS One, 2015; Dumas et al., PNAS, 2014). The postdoctoral researcher will be highly motivated and have the opportunity to collaborate as well as work independently within an interdisciplinary team whose expertise spans Neuroscience, Psychology, Electrical Engineering and Physics. Candidates should have a PhD degree or equivalent in a relevant field. 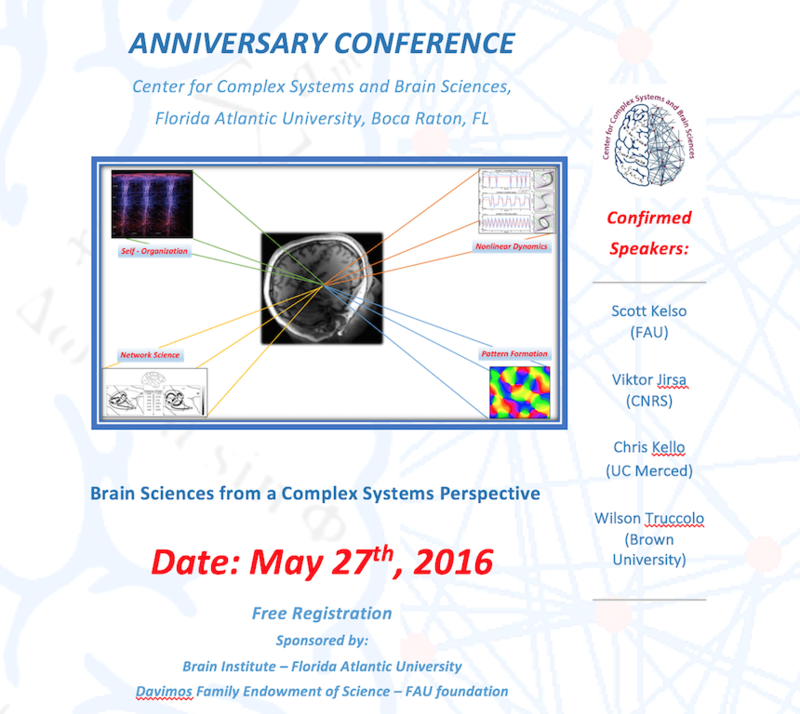 Experience with recording and analysis of brain activity and behavior (e.g. EEG, MEG, fMRI, etc) will be considered an advantage, though not a necessity. New collaboration between University MRI and CCSBS! 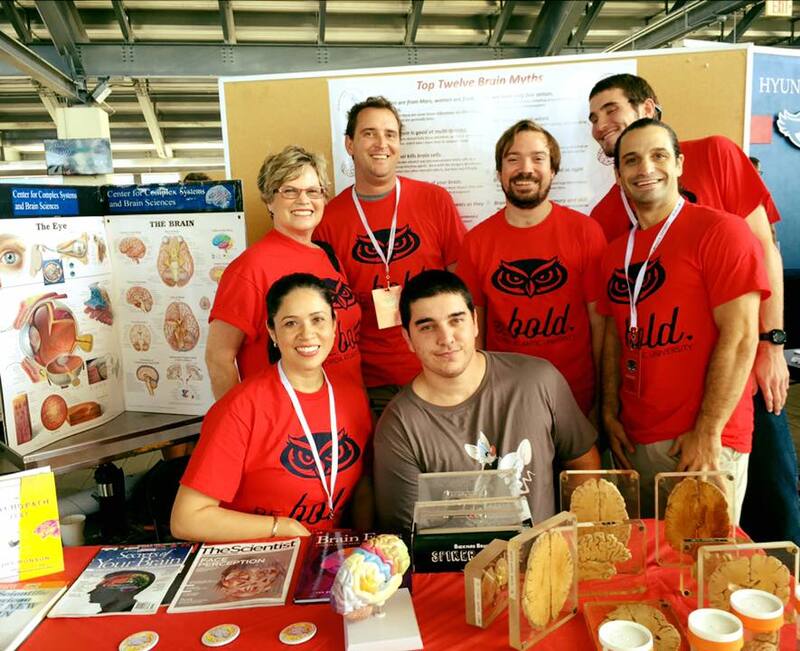 Folks from the CCSBS representing and talking about the brain, at the FAU Expo for high school students on Saturday, October 24th. On October 9th, Avisa Asemi successfully defended her thesis entitled "The Role of Anterior Cingulate Cortex in Motor Control" -- Congrats to Avisa!! 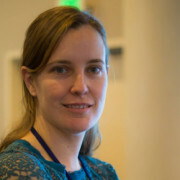 Dr. Summer Sheremata from George Washington University joined the Center in the Fall. Her research focuses on neuroimaging of visual attention in the brain. Dr. Robert Vertes just returned from a visit to the Kavli Institute for Systems Neuroscience and the Centre for Neural Computation at the Norwegian University of Science and Technology. Dr. Vertes had extensive meetings with the winners of the 2014 Nobel Prize in Physiology or Medicine, Drs. 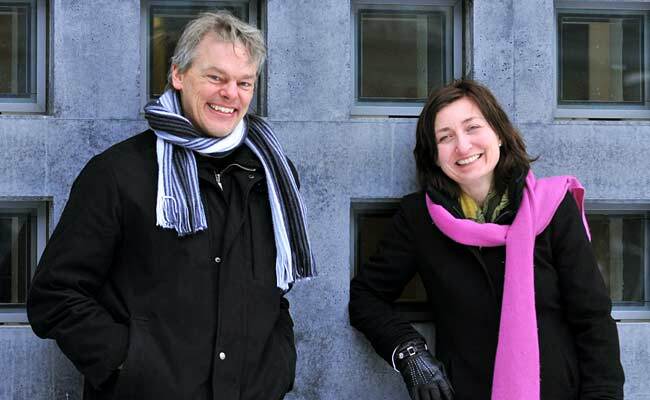 Edvard and May-Britt Moser, and with members of the Nansen Neuroscience Network. 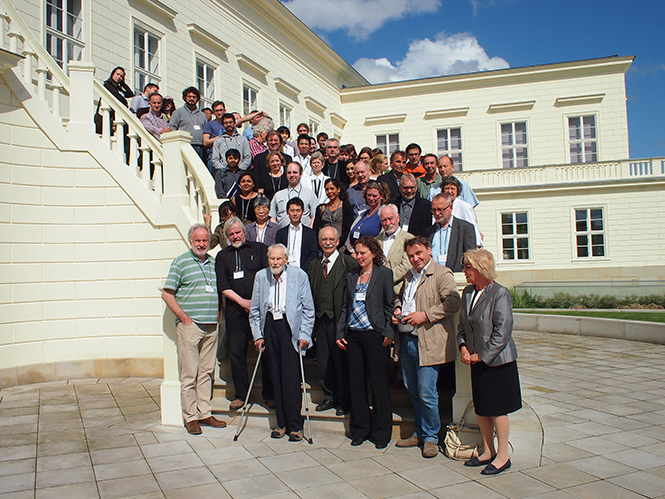 In the summer Dr. Armin Fuchs was invited to Germany to give a presentation at the International Symposium "Complexity and Synergetics", held at Schloss Herrenhausen, Hannover, July 8-11, 2015. 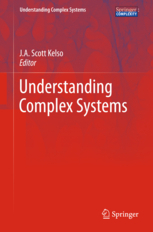 Dr Fuchs is also co-editor of the proceedings volume that will appear in the Springer Series "Understanding Complex Systems" (J.A. 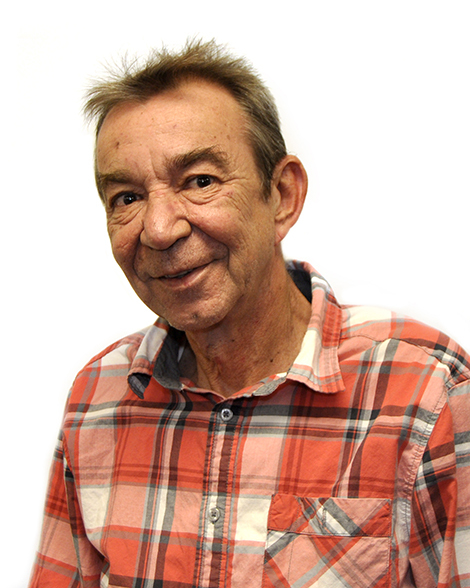 Scott Kelso, founding series editor) in 2016. 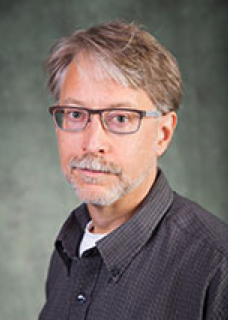 Dr. Steven Bressler has been appointed as Interim Director of the Center for Complex Systems & Brain Sciences, beginning July 1. Dr. Bressler, a long-time CCSBS faculty member, studies large-scale brain networks in relation to cognitive function. Eminent ScholarJ.A. Scott Kelso was invited keynote speaker at the opening session of the 18th Herbstakademie in Heidelberg, Germany, March 26-28. His talk "De Agencia" was on the dynamical origins of agency. 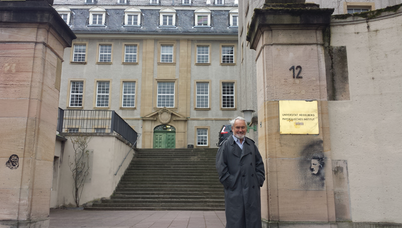 During his visit, Dr Kelso had the opportunity to meet and discuss with his old friends Prof. Dr Hermann Haken (the recipient of an Honorary Doctorate at FAU in 1992) and Dr. Thomas Ditzinger, a former Post-Doctoral Fellow at CCSBS and now an Executive Editor of Springer Publishing (see attached photos). 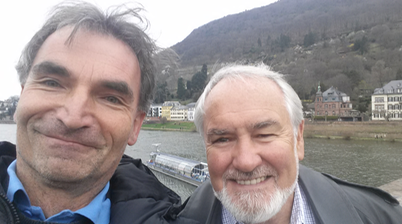 Drs Ditzinger and Kelso visited the famous Philosophenweg in Heidelberg, a path taken by scientists such as Bunsen, Kirchoff and Helmholtz, philosophers such as Hegel and poets such as Goethe.